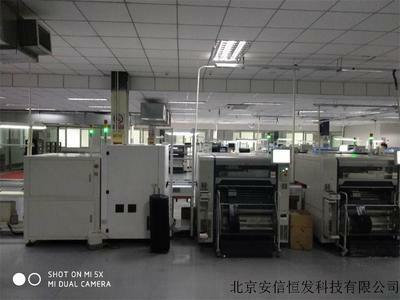 Beijing Anxin Hengfa Technology Co., Ltd. 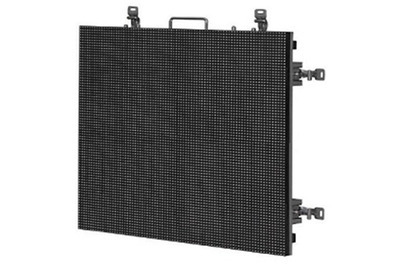 This LED rental display ( 500mm×500mm ) is designed as a customized die-cast aluminum box, with light, thin and fast installation as its most important features. 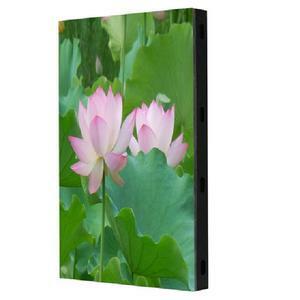 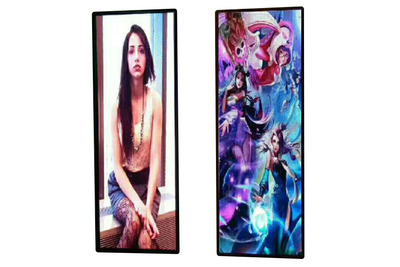 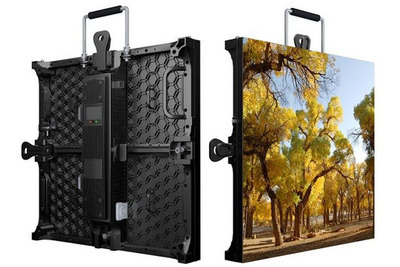 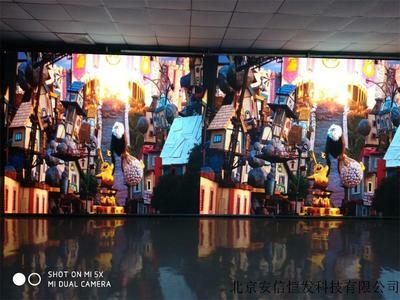 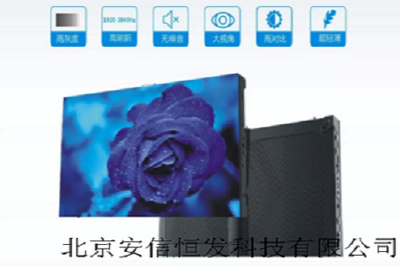 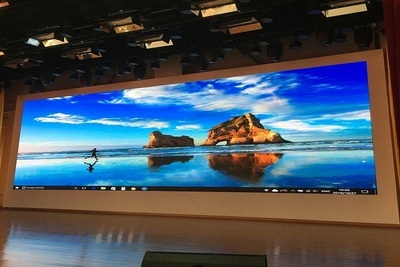 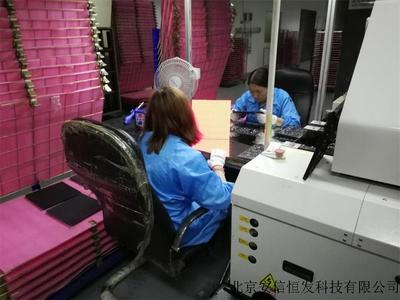 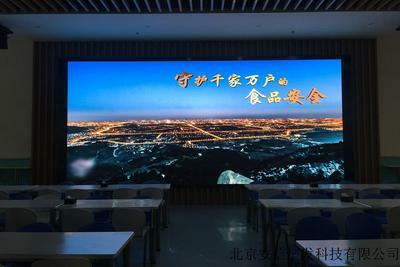 This LED rental display screen ( 480mm×480mm ) is a customized die-cast aluminum case design, with light, thin and fast installation as its most important features. 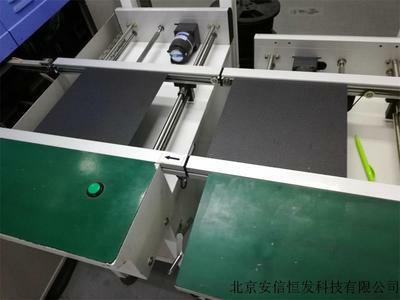 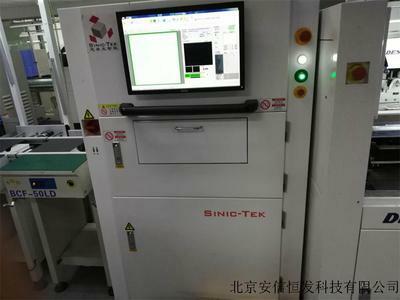 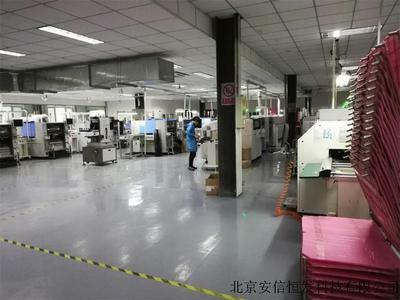 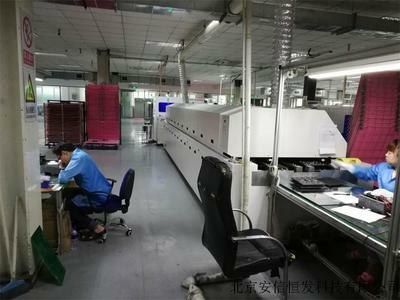 Beijing Anxin Hengfa Technology Co., Ltd. was founded by an operation team with senior industry and technical background. 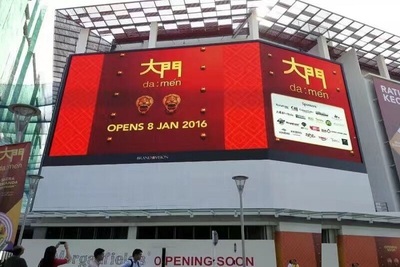 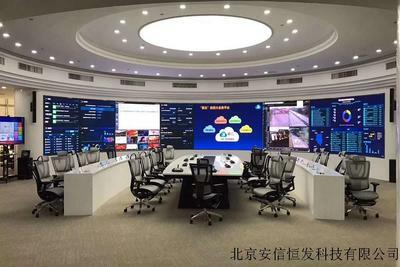 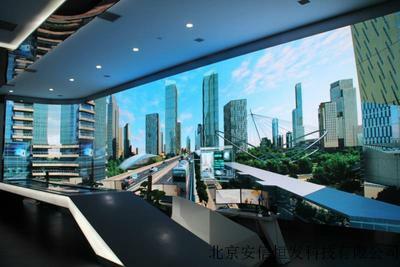 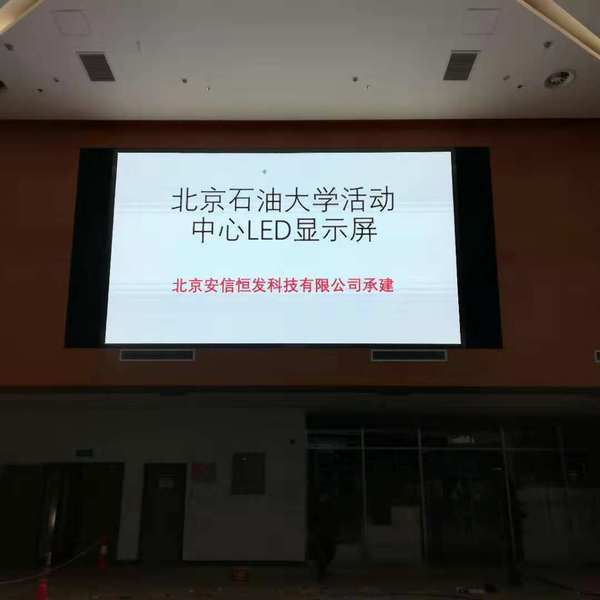 It is dedicated to providing and technical support for the overall solution of LED display screen, providing high quality and competitive solutions and services for system integrators, enterprises and consumers. 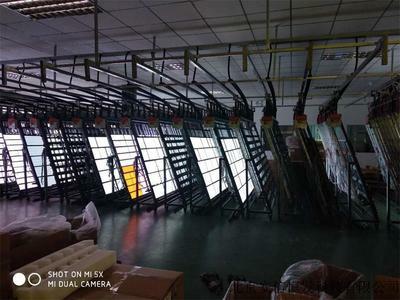 The company has a professional product development, design team with many years of working experience in the LED industry and a high-quality, professional management team with rich management experience, so that it can quickly respond to customer needs, provide differentiated design, end-to-end system services, and help customers to succeed in business. 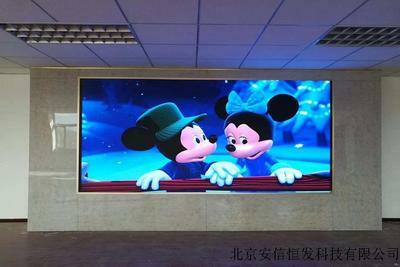 Beijing Anxin Hengfa Technology Co., Ltd. has developed a variety of LED display products to meet the market demand, including indoor LED display, outdoor LED display, small spacing LED display, full-color LED display, as well as special-shaped screen and other LED display product system design solutions, to provide customers with professional, first-class services. 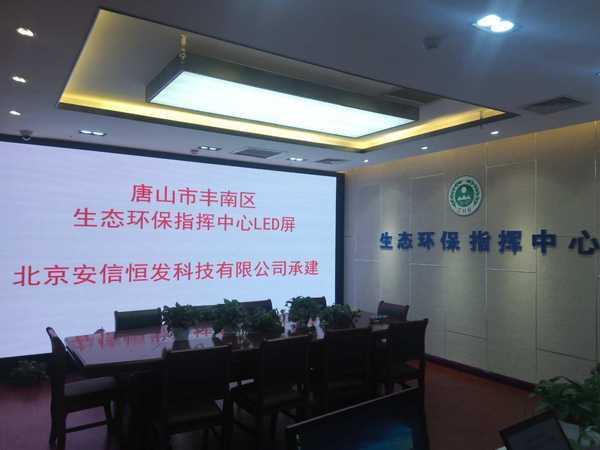 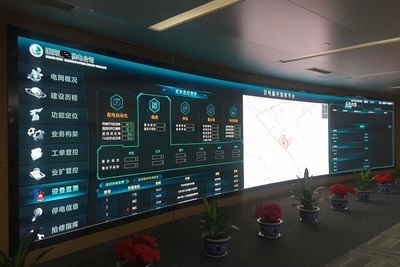 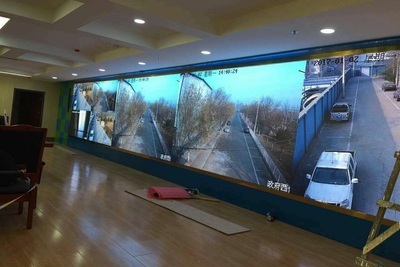 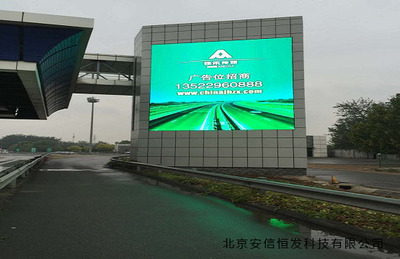 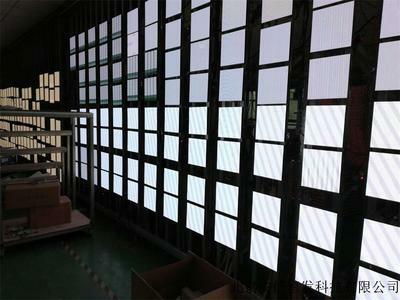 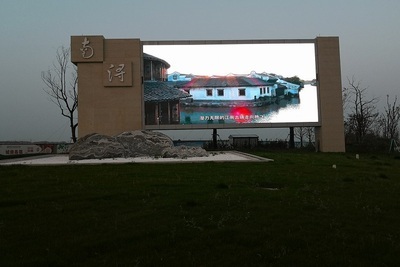 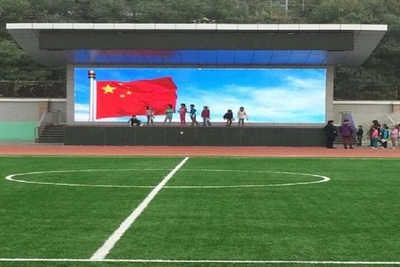 LED electronic display products are widely used in highway, finance, commerce, aviation, theatre, post office, factory, stadium, office building and many other fields, and have received unanimous praise from customers.